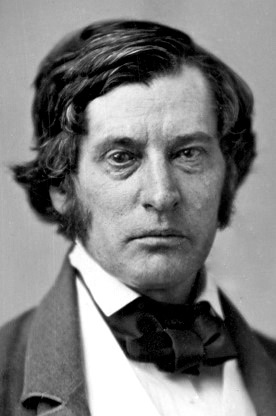 We left Charles Sumner at the end of a long campaign for the United States Senate. His coalition fractured, his fortunes declined, and long periods passed with few votes held. 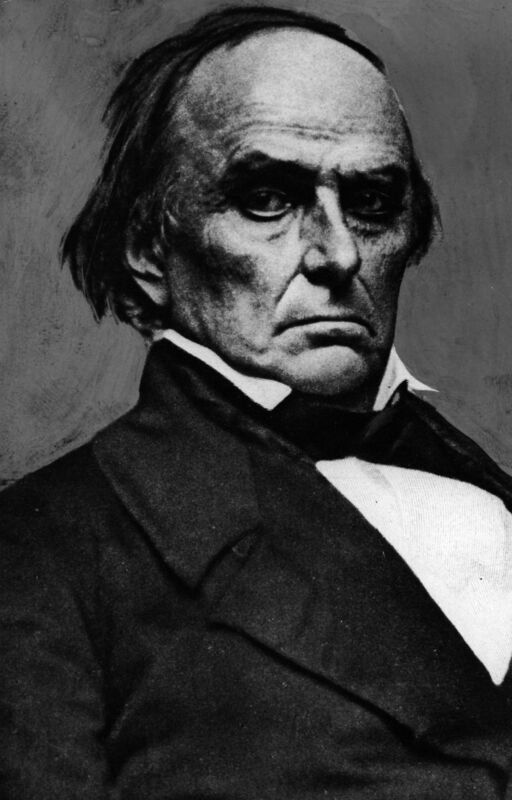 But on April 23, 1851, the Massachusetts Whigs split and the anti-Daniel Webster faction cast their lot with Sumner. That put him over the top and celebrations began at once. Supporters came to Charles Francis Adams’ home, where Sumner then dined, to congratulate their man. 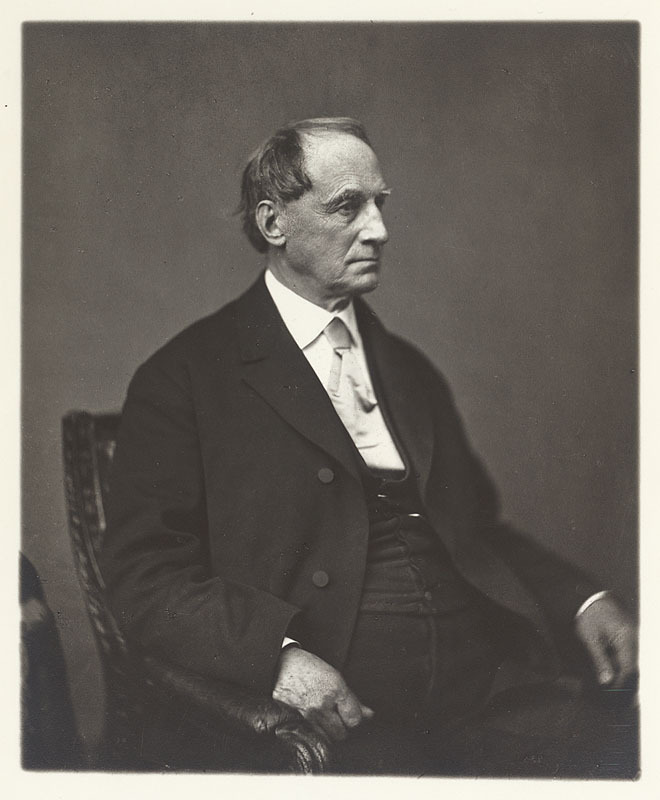 After so long, Massachusetts had chosen Sumner as its next senator. Or had it? News soon came that the legislature had not adjourned after the vote as expected. Charles Adams sent his son Henry, thirteen and a few months, out to learn what had happened. 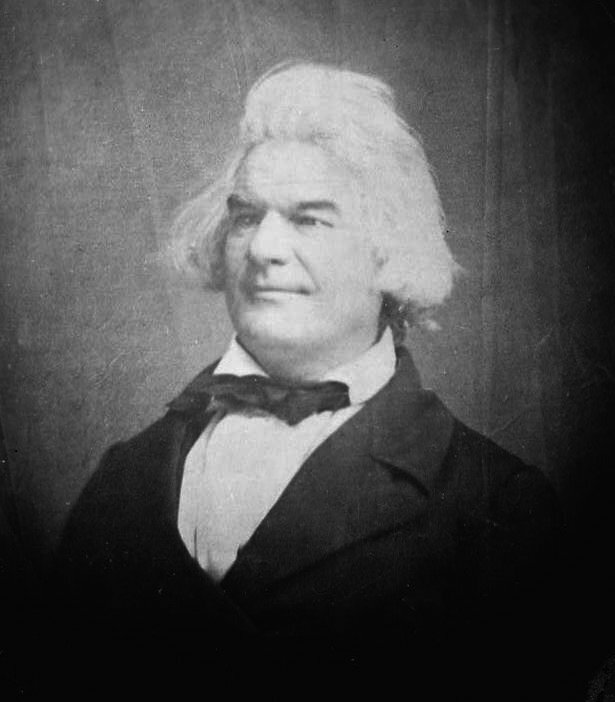 Henry did as told and found out that when the members of the Massachusetts House cast their ballots, someone had lightly written in another man’s name on one also bearing Sumner’s. 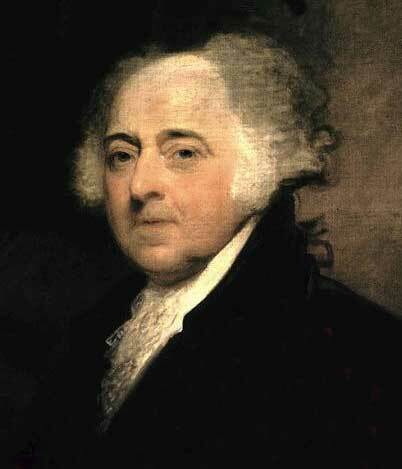 The anti-Sumner Whigs insisted on counting that one for the other man, which left Sumner still short of a majority. Hearing the news, the Adamses vented their displeasure. Sumner maintained a cool detachment which impressed his host. Without a majority, the House had to vote again. Two more ballots ensued on the twenty-third. Further irregularity ensued, with one of the votes having more ballots cast than representatives. Someone had taken to outright cheating, with both sides accusing the other. At least half the House went home displeased that night. They reconvened on the twenty-fourth for another round and came up with two extra votes again. Further recrimination gave way in the end to a Whig proposal that the legislators cast their votes in sealed envelopes, so no one could slip in an extra. That did the trick, delivering Sumner the 193 votes he needed and not a single extra. Because of the secret ballot, we don’t know who delivered that last vote to put him over the top. Henry Adams watched it all and ran home. He found Sumner at the family table and burst out with the news, which he still recalled decades later as one of the proudest moments of his life. The mainline Whigs went home in a poor mood while Free Soilers and Democrats started a fresh celebration. The coalition’s newspaper, the Commonwealth, soon had thousands of people gathered outside its offices. Revelers set off rockets and Henry Wilson, who had masterminded the coalition, gave a speech. Hecklers called for Daniel Webster, at which point Wilson declared that his party owed their success to Webster’s Seventh of March speech for the Compromise of 1850. Webster’s admirers could call Wilson many things in all fairness, but not wrong. Sumner’s less rowdy foes got together and drafted an indictment of the coalition that elected him as an illegal conspiracy. Sumner, ill at ease with the press of admirers, beat a quiet retreat to Henry Wadsworth Longfellow’s house. There he escaped the crowd, but not fears over what he had gotten himself into. Sumner had never held public office before, yet now he would go into the national spotlight as the representative of his great cause, with all the responsibility that entailed. The man of three backbones now felt unsure of the load. In early February, 1851, things did not look good for Charles Sumner’s Senate bid. Caleb Cushing’s Democratic Indomitables refused to vote for their coalition’s candidate. The Whigs remained immobile for Robert Winthrop. Together those facts left the Free Soil party without a majority in the Massachusetts House. 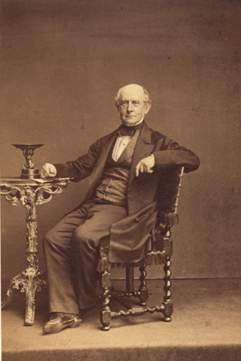 The others could not agree on a candidate, but appeared to have a growing consensus on Anybody But Sumner as the Free Soil nominee began to lose votes. Looking at his whip count, which Sumner followed closely, he offered to give it up on February 22. Sumner’s offer, like his professed and strictly correct disinterest, had to lack sincerity. He knew as well as the other members of his party that the only candidate aside him that the Free Soilers may united on, Stephen Phillips, would command far fewer Democratic votes. Absent some kind of guarantee that the Democrats or the Whigs would back another person, the party had Sumner or no one. The stalemate wore on into April. Accusations of corruption flew both ways. Free Soilers pointed to the Whigs’ fund to support their men through anti-Sumner votes in the extended legislative session. 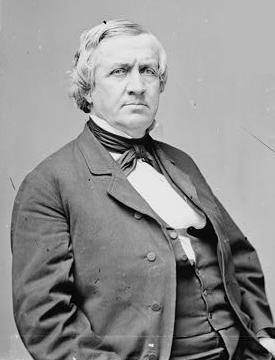 Whigs answered back that the coalition bought pro-Sumner votes with the promise of two million from Massachusetts coffers for a railroad. It appears that neither side had it quite right. Whigs did pay for trains to get their members to Boston and support them in the city, as well as gin up anticoalition town meetings, but they did so in such an open manner and with small enough sums that Sumner’s biographer thinks they fell short of genuine bribery. The Whigs and Indomitables who made the railroad charge both agreed in private that it had no basis in fact. All in all, the Whigs argued from the basis that the coalition had no common interests but the Senate seat. The Free Soilers and Democrats did not feel obligated to agree. The Massachusetts Democracy wanted major reforms to the state’s government which would, incidentally, reduce the strength of Whiggery. Sumner’s election meant far less to them than state politics, which they demonstrated with their indifference to him in subsequent ballots. Free Soilers often, despite Sumner, Adams, and others hailing from Conscience Whiggery, had Democratic antecedents or inclinations. Concerned with the national question and not all that fussed about state affairs going in a Democratic direction, they could concede state offices without great difficulty. Furthermore, Massachusetts Whigs and Democrats alike shared a loathing of slavery. Coalitions have endured for less. As April wore on, the main body of the coalition began to look ahead to the close of the legislature. They only had a few weeks left and so far had nothing to show for it. No major bills, none of the Democrats reforms, and no Senator had come from their votes. The voters would remember that unkindly in November. During a three week hiatus between votes, the Free Soilers took to the stump in town meetings and passed pro-Sumner resolutions. 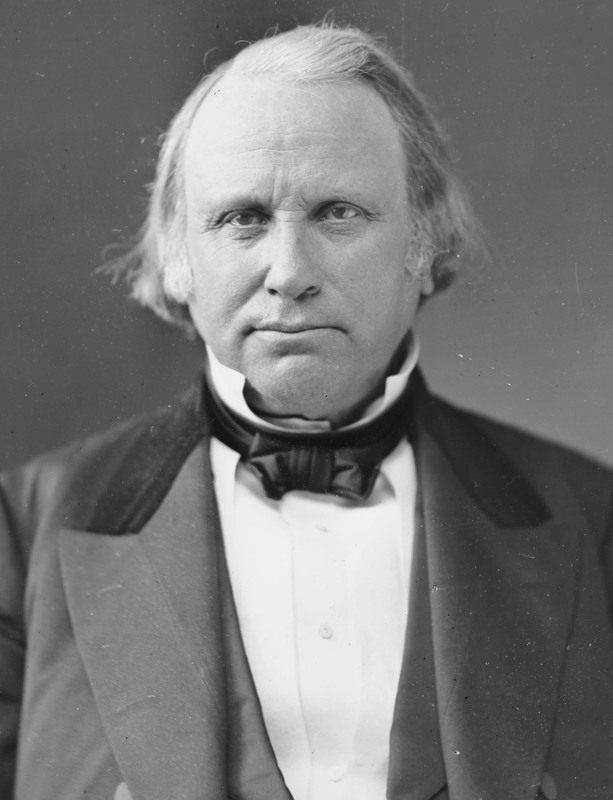 From New York, Thurlow Weed bent ears about how his Whigs had secured an antislavery senator with Democratic votes. 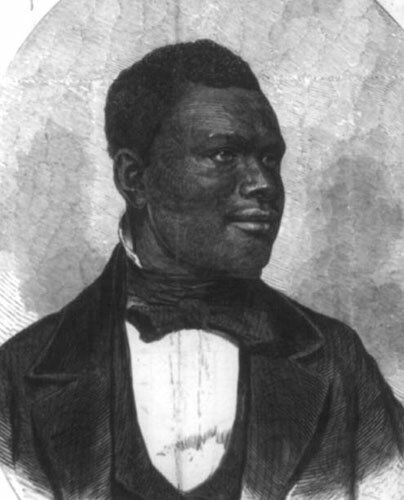 At the same time, Daniel Webster decided Robert Winthrop should give way to a more thoroughgoing Compromise of 1850 man who would support the Fugitive Slave Act. Given all that, the Indomitables may not crack but Whiggery could. On April 23, the twenty-first ballot gave Sumner 195 votes. He had his majority.